As part of its 27th Annual Forum promoting leadership in healthcare, the Healthcare Executive Group (HCEG), a national network of select healthcare executives, sponsors and thought leaders that promotes innovation, industry transformation and the development of life-long relationships, announces the release of the organization’s 2017 Top 10 Issues in healthcare. 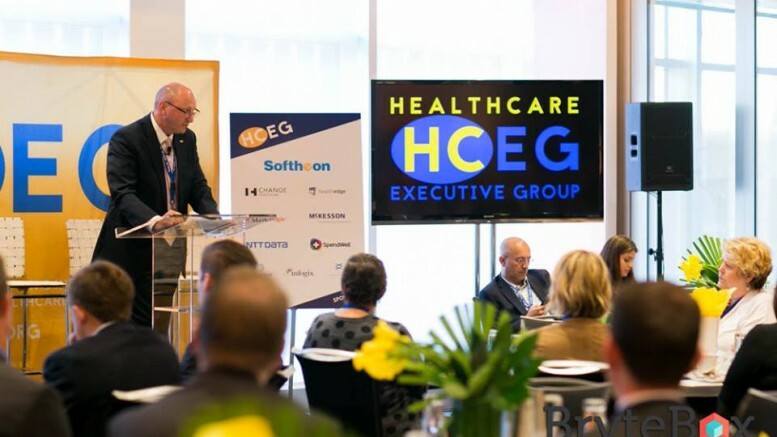 HCEG’s Top 10 has been a pillar of the organization for over 12 years, providing extensive insight into healthcare industry priorities, based on HCEG member input and sponsor research. Through the development of the HCEG Top 10, HCEG encourages continuous and evolving dialog on the critical healthcare issues and concerns facing member organizations. Each year, the new HCEG Top 10 drives HCEG’s programming, webinars, blogs, whitepapers, research and discussion for the coming year. The HCEG 2017 Top 10 were culled and ranked by over 100 leaders in healthcare, during last week’s HCEG Annual Forum, in New York City, NY. The list was compiled by members and sponsor partners via an iterative, tablet-based survey process that was jointly supported by all HCEG sponsors. In addition to the survey, select presentation and other conference materials were pushed to forum participants throughout the conference via the tablets. Designed as a formal process to gather input on priorities and challenges faced by health plans and providers across the country, the HCEG Top 10 becomes the keystone for on-going discussion, industry-wide analysis and subsequent research throughout the next year. Over the next several weeks, the HCEG Top 10 list will serve as the basis for examining critical issues, priorities and challenges for health plans in the post-reform era and will be complimented by a 7th annual national industry-wide survey with executive-level support from HCEG sponsors. Healthcare leaders across the nation will be invited to participate in the research and to backdrop and contrast their perspectives against the HCEG Top 10.